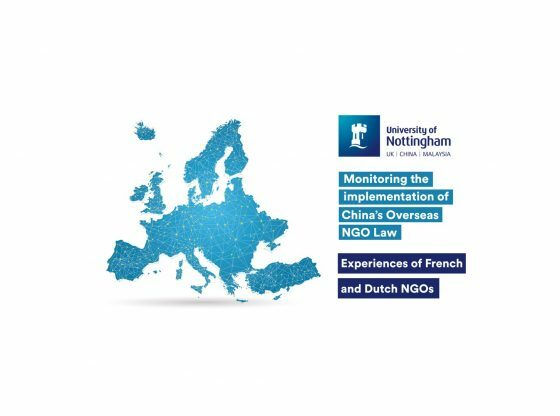 The overall findings from our research about how China’s new Law for international NGOs has impacted NGOs from the Netherlands and France is mixed. Basically, some NGOs have managed to register without major issues and experienced no interruption to their work in China, while others are either still waiting for registration or have not been able to register at all. In the case of France, NGOs which work in non-political areas of trade promotion, health, education or sports have been able to register without difficulties, examples are the French Football Federation or the Consumer Goods Forum. 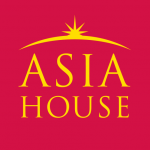 However, Another NGO which has been working on Chinese European intellectual exchanges and political dialogues for many years, does not have any prospect of registering and for now is not able to continue its previous work. Under the current political climate, it seems like game over for this NGO. In the case of the Netherlands, the NGO Agriterra which provides technical support, training and consulting in the agriculture sector has successfully registered with the Chongqing Agriculture Committee. In this case the registration allowed to formalise and professionalise the relationship with the Chinese partners and improve project implementation and reduce costs. Being a large international has not necessarily guaranteed success in registration. The French branch of the organisation Handicap International registered successfully with the China Disabled Person’s Federation in June 2017, while an international environmental NGO with headquarters in the Netherlands and offices in Beijing is still waiting to complete their registration. Dr Patrick Schroeder is Research Fellow at the Institute for Development Studies.